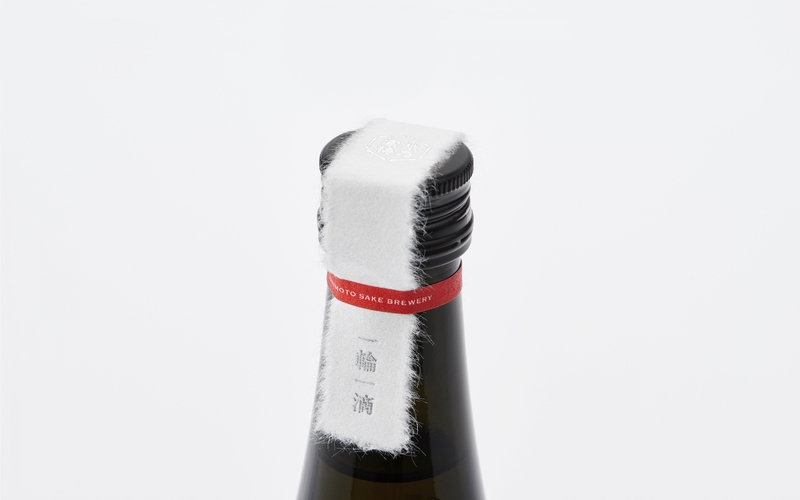 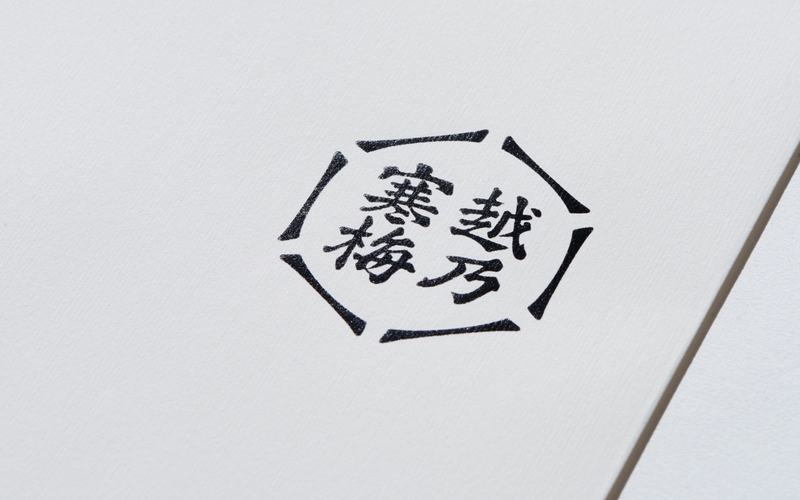 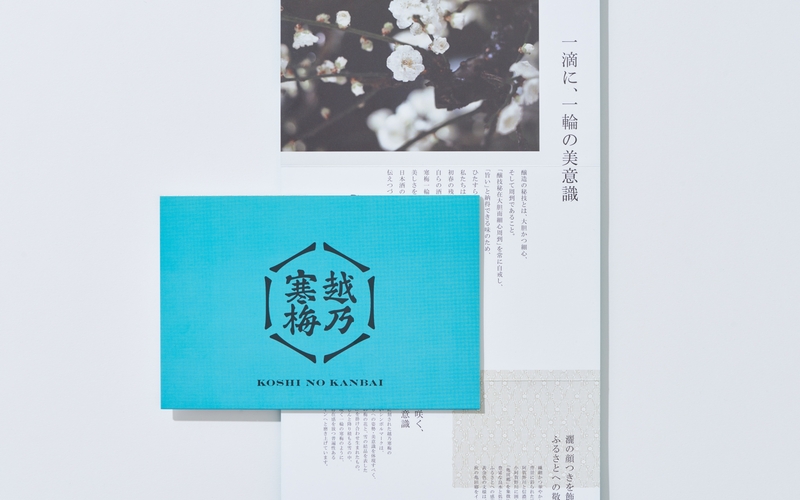 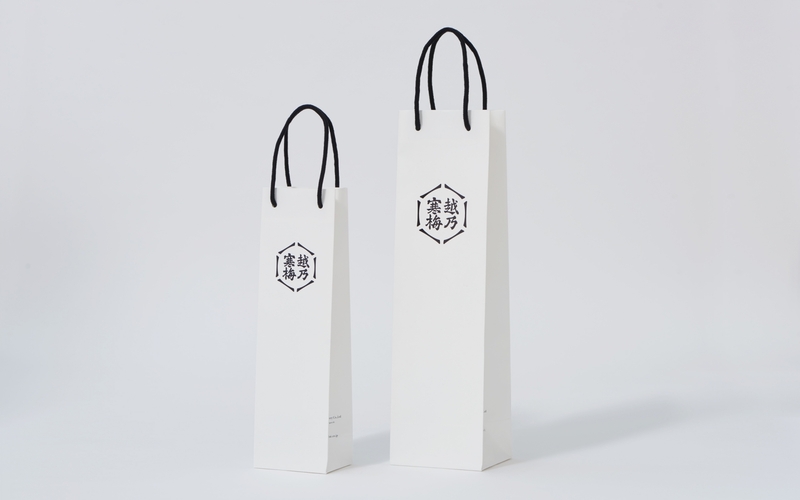 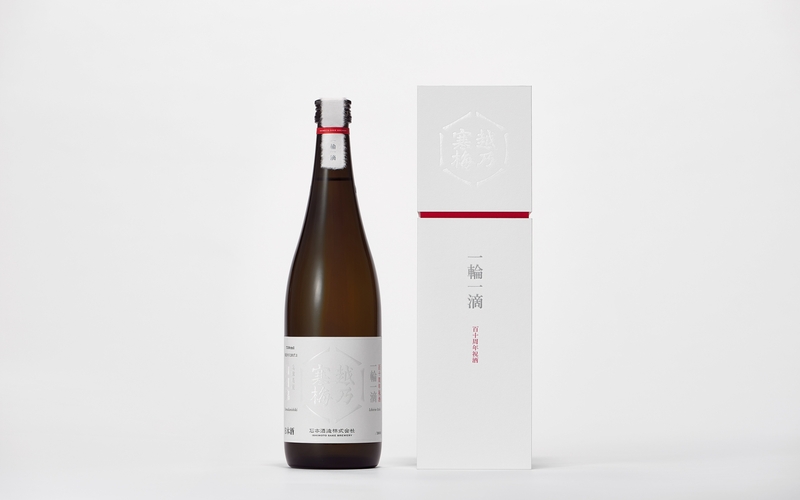 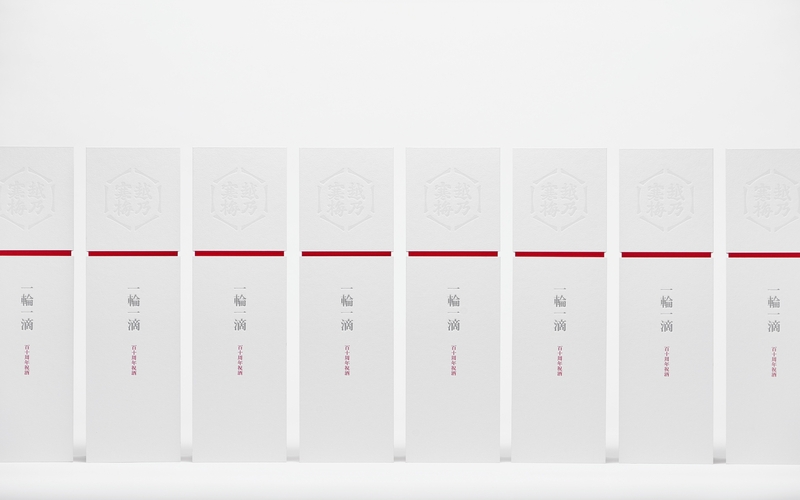 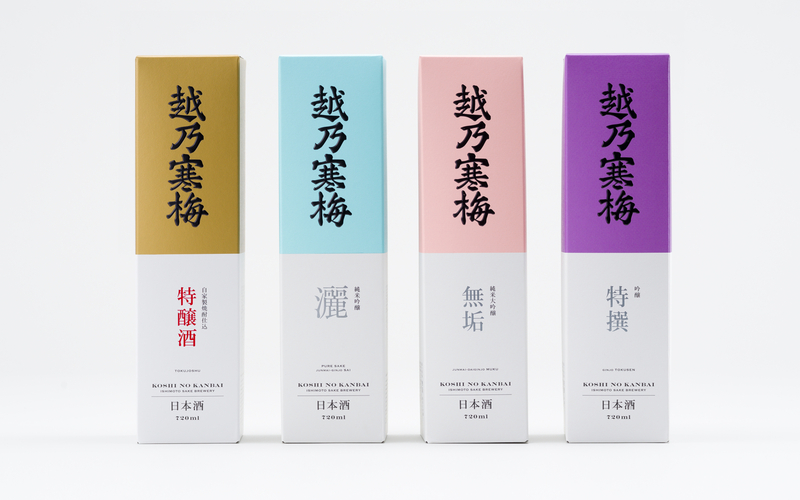 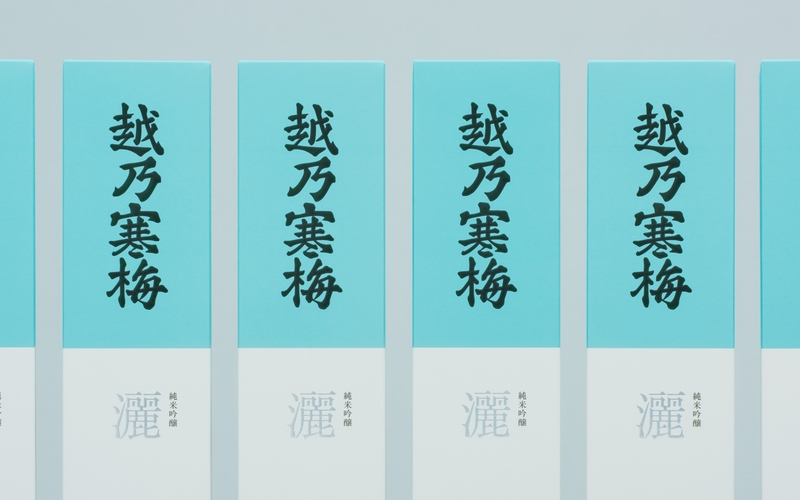 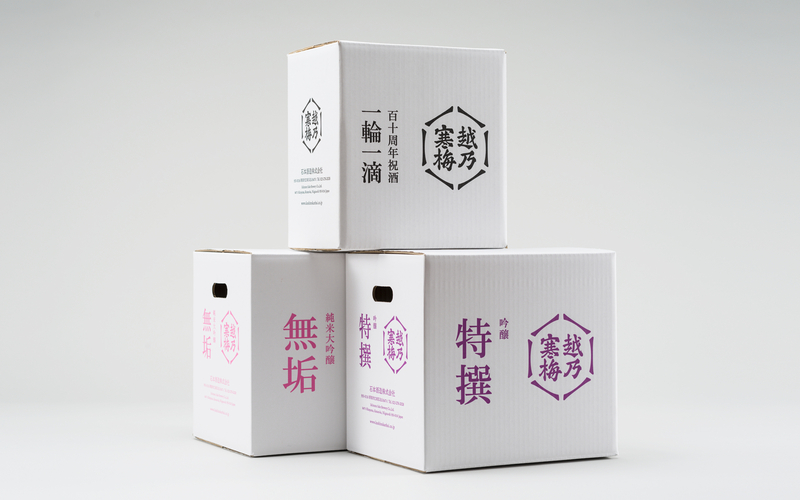 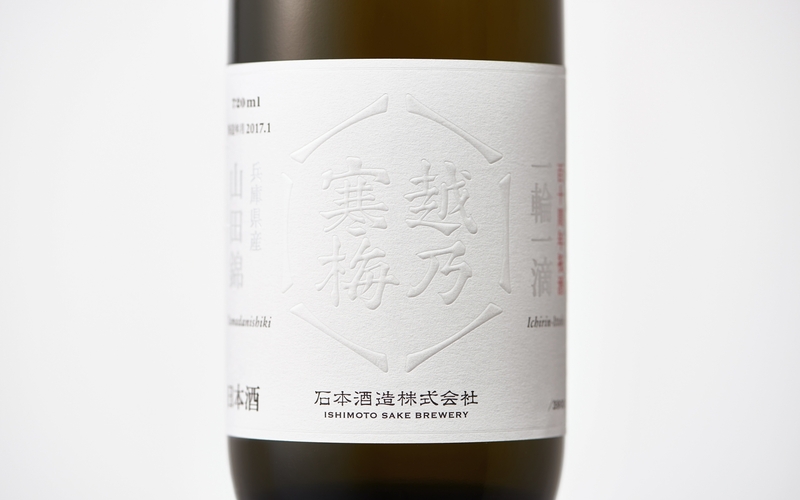 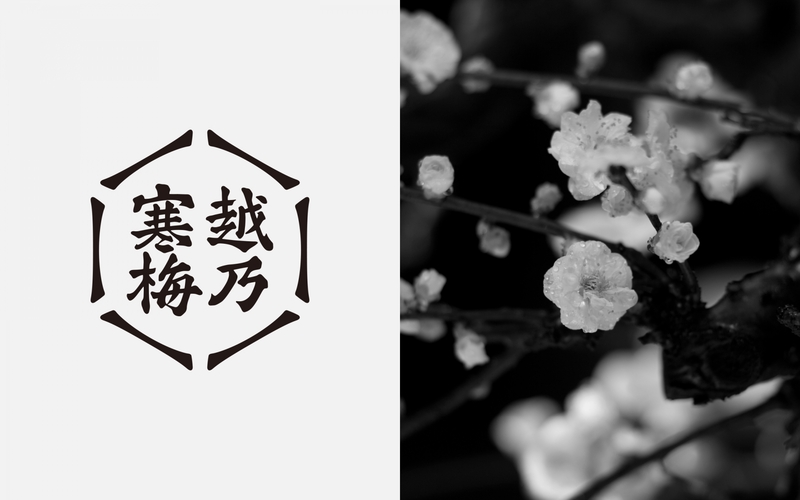 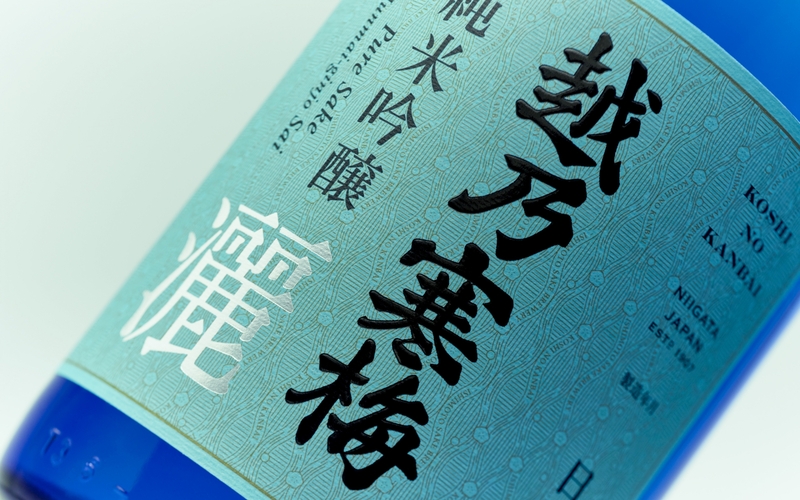 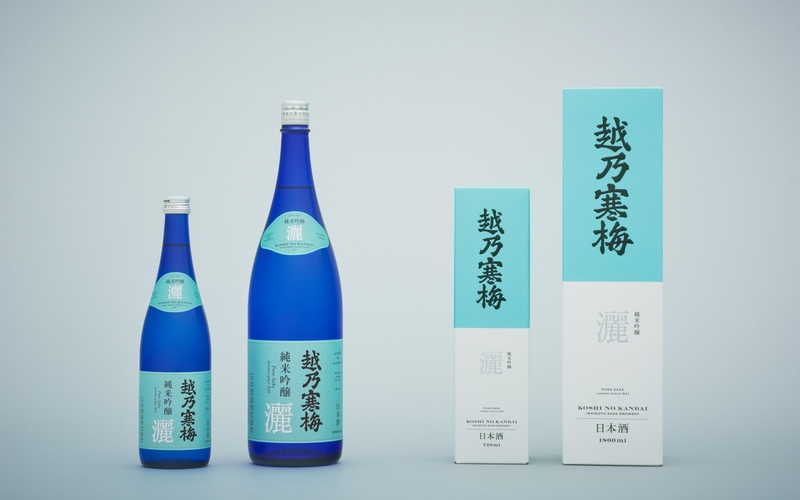 Branding and art direction for Ishimoto Shuzo, a sake brewery in Kameda-go, Niigata prefecture. 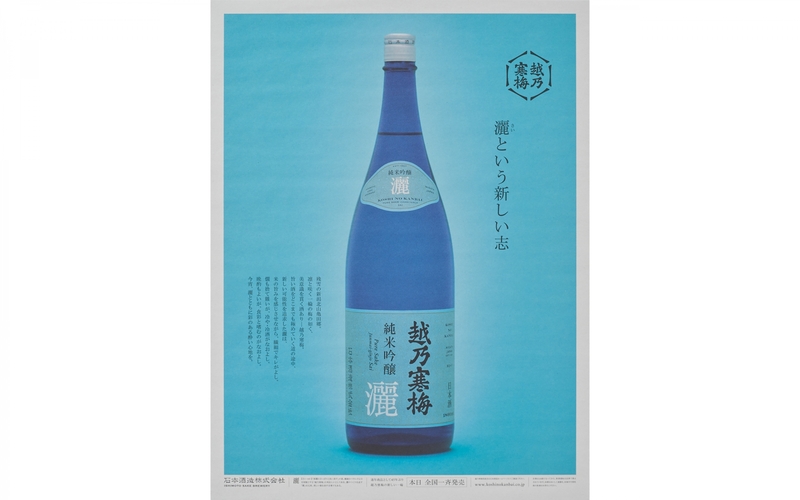 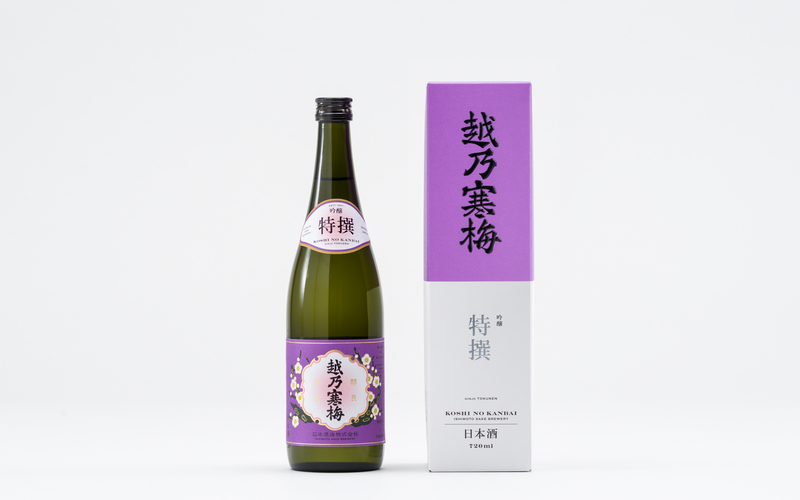 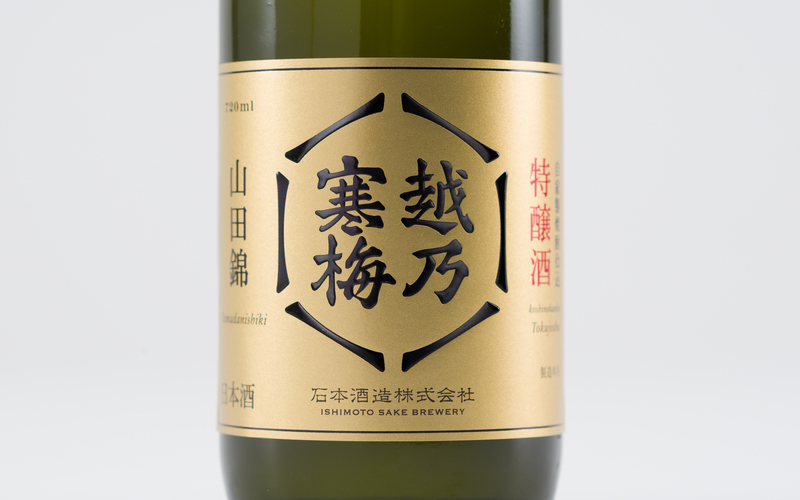 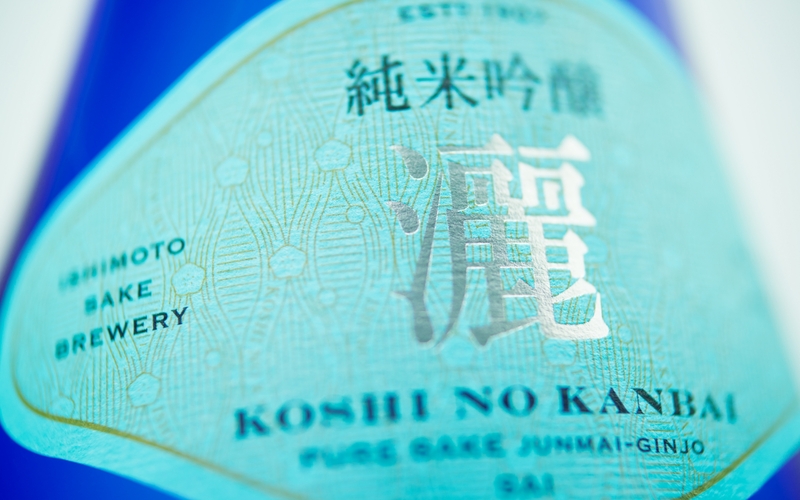 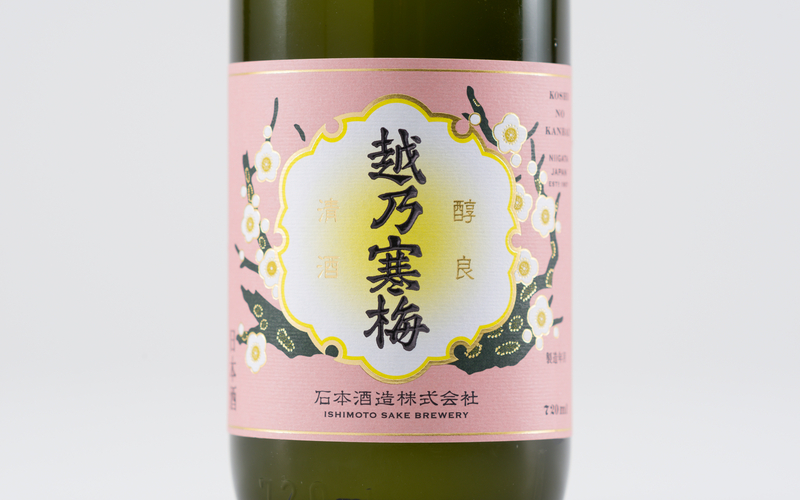 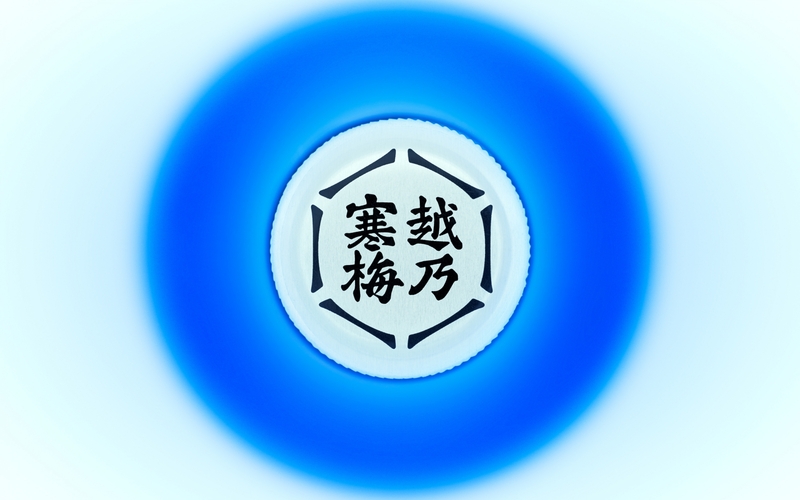 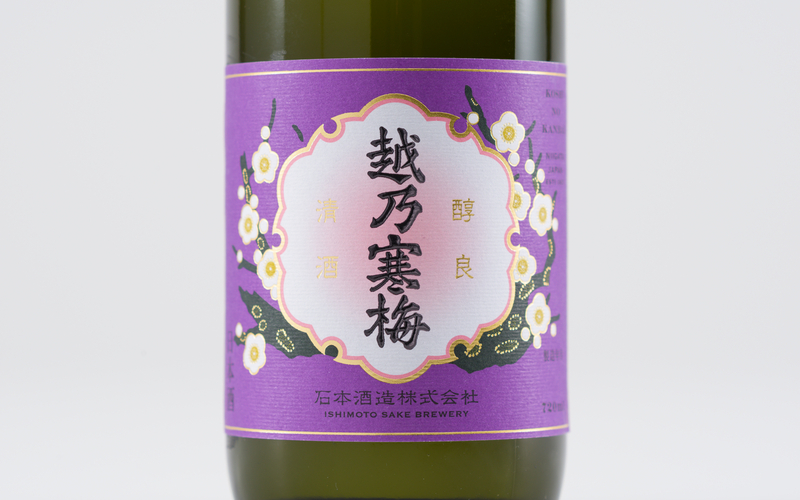 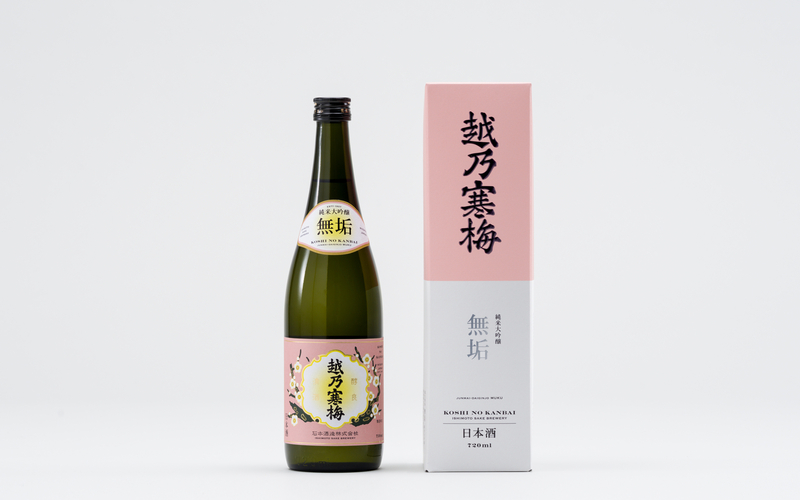 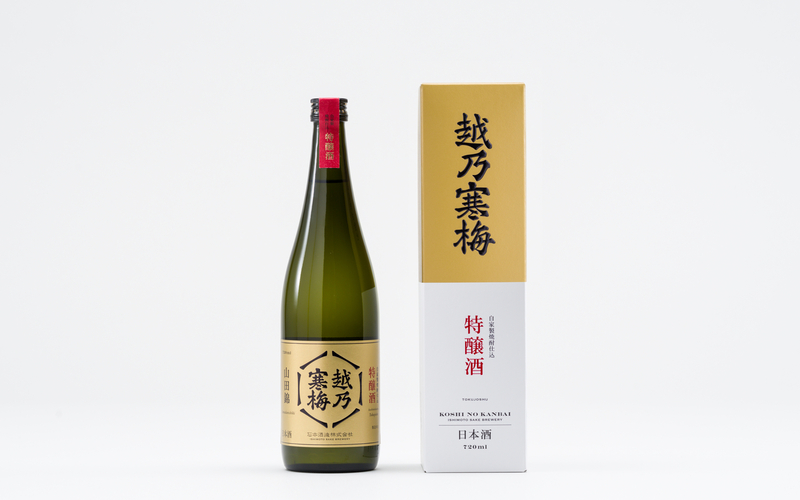 “Koshi no Kanbai,” the brewery’s signature sake series, is one of the most famous and prestigious sake in Japan. 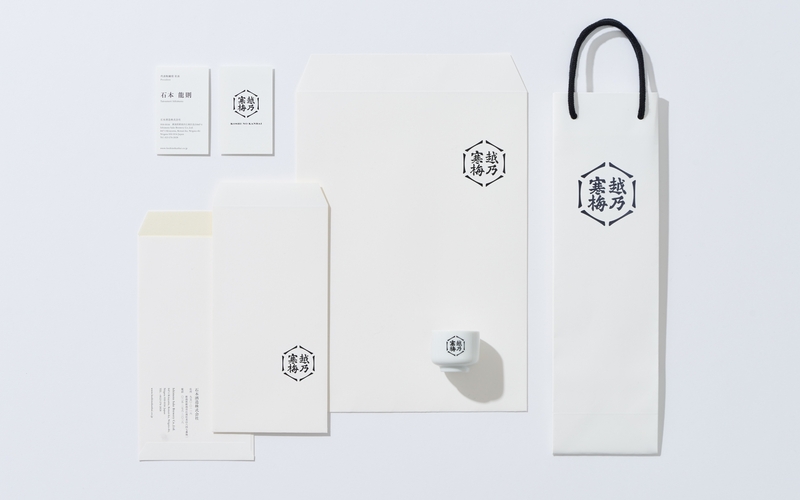 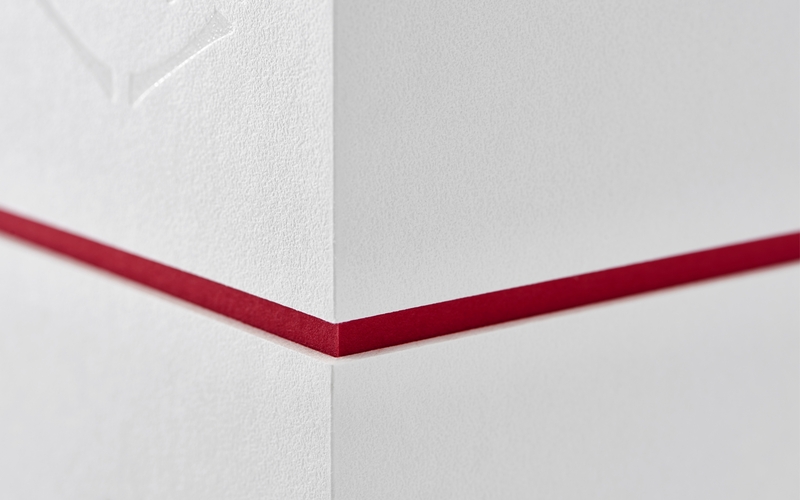 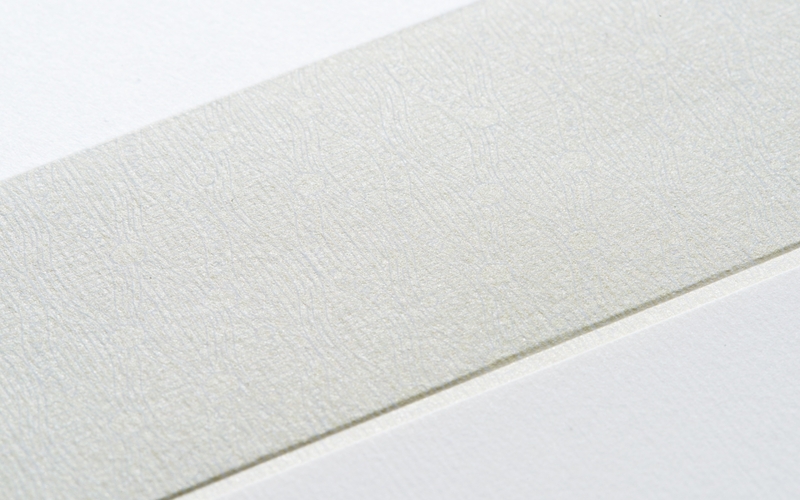 In order to communicate the brand’s quintessential value, the logo, statement, packaging, and the naming developed carefully under a unified concept.